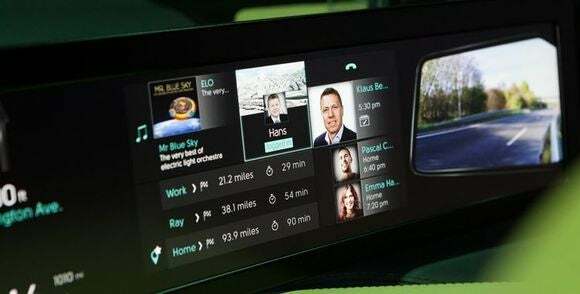 Can you imagine having the power to connect to Microsoft Office through your car’s dashboard?! This may soon be a reality. During the Consumer Electronics Show (CES), Microsoft announced that they are partnering with Volvo, Nissan, IAV and Harman. Learn more from PC World or read Microsoft’s blog post.